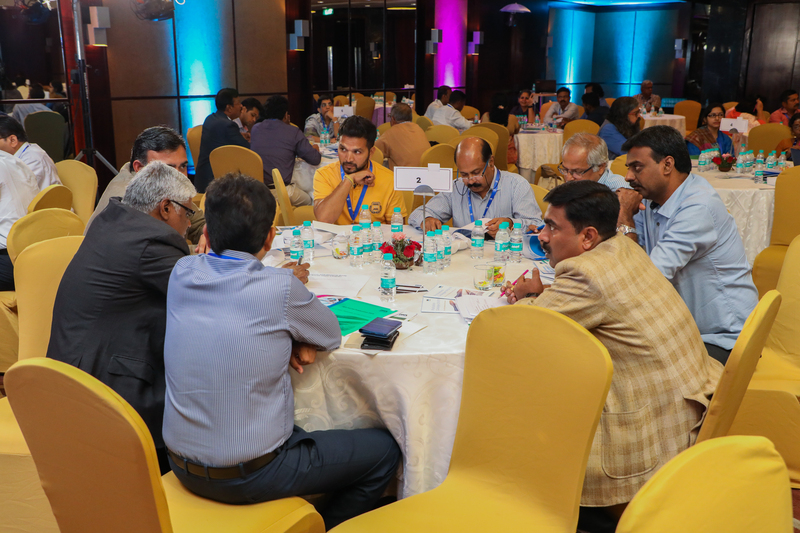 The IWA bridges knowledge communities with a stake in water in Chennai to establish the priorities for the IWA India Chapter. 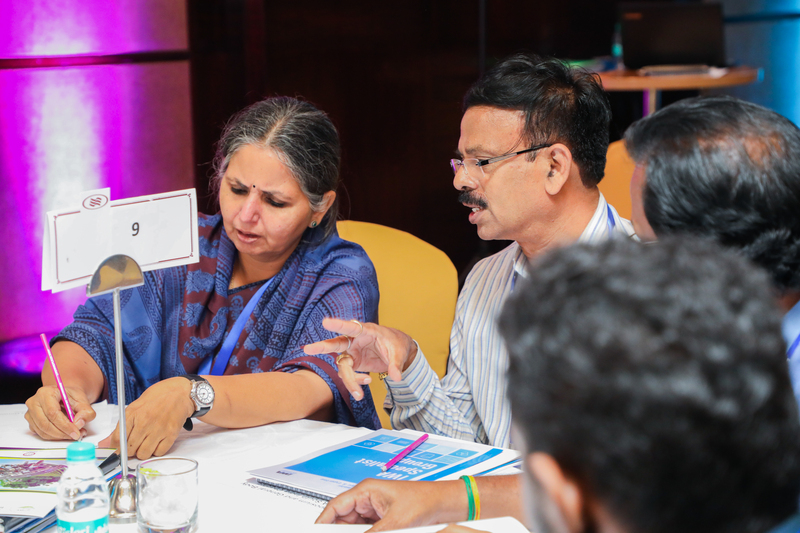 Chennai, India, 25th October 2018 – In an effort to bridge knowledge and expertise with leadership and to shape the future of water and sanitation in India, the International Water Association is reinvigorating its activities and engagement opportunities in the country.  With a population of over 1,3 billion, India is poised for continued growth. Along with a growing population, rapid industrialisation and urbanisation, and climate change, these drivers are putting unrelenting pressure to the country’s water resources. Water woes in India are already severe and considering the current rate of water consumption and its projected increase, India faces the very real possibility of becoming a water scarce country by 2025. While there are many challenges, there are also great opportunities to implement a new paradigm for urban water management, where we rethink the way water is used and reused. This is particularly the case in the many emerging towns and villages in India, that are currently in the process of implementing new infrastructure projects. 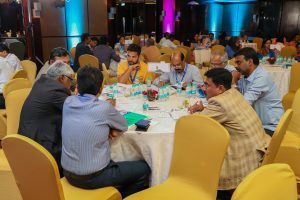 To this end, the International Water Association hosted a one-day Symposium and General Body Meeting in Chennai earlier this week. Stakeholders from IWA membership and from outside the IWA network discussed with the participant group the pressing water challenges of the region. The delegates came from diverse professional backgrounds such as research and practice, from academia, public and private utilities, think-tanks, non-governmental organisations, and from industry associations covering different industrial clusters and major industries. 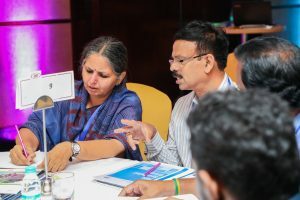 At this meeting, an IWA India Chapter Committee was established with 26 members hailing from diverse professional backgrounds, geographical locations and gender. The following were selected for a 2-year term, to lead the Committee and to spearhead the continued growth of IWA in India. – Dr. S. Chandran from Thiagarajar College of Engineering, Madurai – Secretary. Prof. Kala Vairavamoorthy emphasized the international nature of IWA and stressed the importance of India in providing intellectual leadership to the international water sector. He stated further that there is a great need for all stakeholders to work together and that the strength of IWA is that it provides a powerful platform for knowledge exchange between researchers with practitioners. “The next 10-15 years will be a golden era in respect to wastewater and sanitation provision in India and IWA’s diverse international membership will be critical in helping guide these developments.  IWA’s comparative advantage is its ability to combine the expertise of its membership from both developed and developing countries to create innovative solutions that are grounded in and tailored for the local context,” he continued. Dr. S. Mohan, Professor from IIT Madras, stated that the agricultural sector faces huge water losses. Only 35 per cent of total water procured from reservoirs and water tables, reach the agricultural sector for irrigation. He called for improving urgently the water management efficiency by two-thirds. 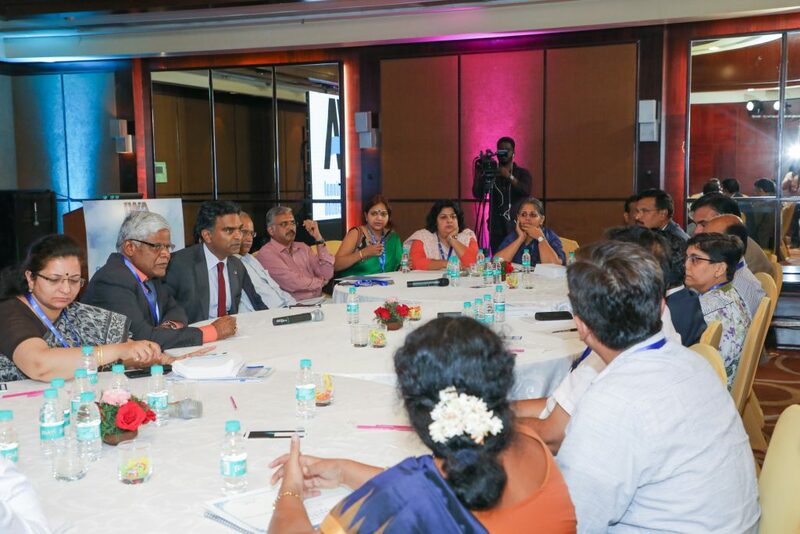 Mr. Ashok Natarajan, CEO of TWIC stated that “By decreasing water transmission losses, most areas, which only get water supply for an hour or two, can have a round-the-clock supply. Also, due to the lack of water meters, consumption cannot be measured“, He continued “Coupled with this, are “other problems” such as unskilled labour force, bulk metering errors and distribution leaks which will be addressed with the help of the IWA”.